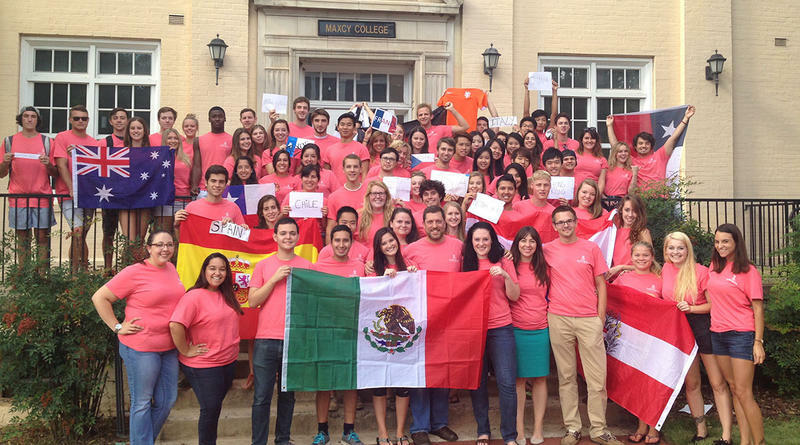 USC's Maxcy College is home to students of many nations. The International House builds lifelong bridges of friendship and understanding, and prepares many American and foreign students for international careers. 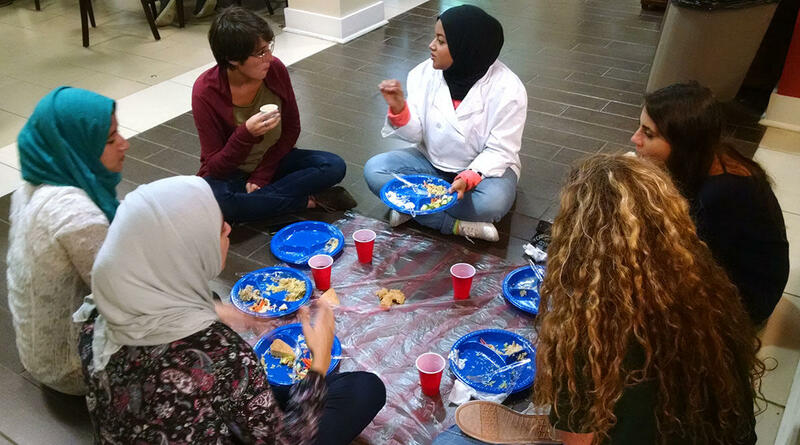 Cultural diversity can be eaten, as students from Oman, the United States and Italy share an Omani dinner at the University of South Carolina's International House. Credit Photo courtesy International House, University of South Carolina. The halls of the University of South Carolina’s Maxcy College reflect the voices not only of many students, but of many languages. Maxcy houses the University’s International House, a living-learning experience for approximately 200 American and international students. The students derive many benefits from life in International House, from culinary and cultural events to speakers and grant and research opportunities. Faculty principle Dr. Dave Snyder says there’s always a buzz of many languages, some native tongues and many practicing foreign languages to serve as foundations for future occupations. “It’s like the U.N. around here,” he observes. In addition to cultures and languages, student Alfia Shareef is fascinated by the viewpoints of international students, which can expand the horizons of all of them as they’re exposed to new ideas. Fellow student Davis Hayman agrees, adding that IH’s extracurricular activities reinforce and supplement the education gained in the classroom. South Carolina is also enriched financially as well as culturally by international understanding, says Snyder, as is evidenced by the numerous foreign businesses boosting the state’s economy.